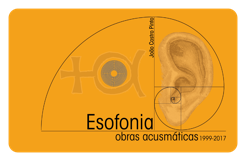 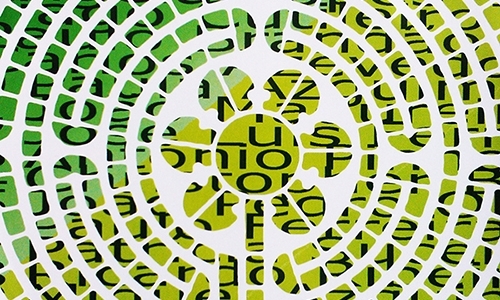 This CD is the culmination of an international, intercultural musical collaboration and creative exchange, Circuits, that was conceived by Miso Music Portugal with the support of the British Council and the Camões Institute, as well as with the generous commitment of the Smith Quartet. 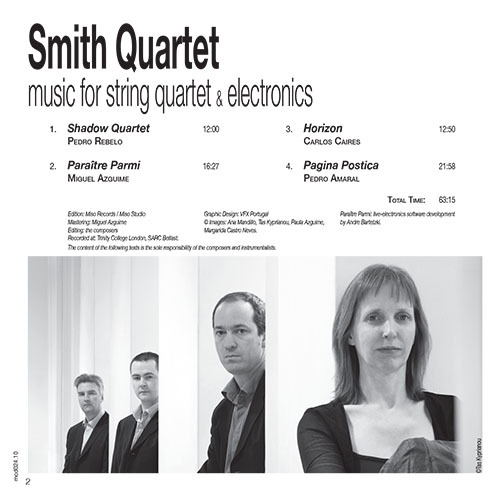 During several years Circuits toured around Europe and the Smith Quartet performed various string quartets by Portuguese composers. 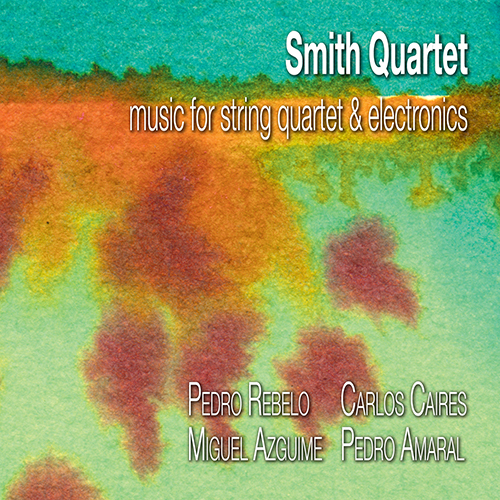 Within the project four new pieces released on this CD were written specially for the Smith Quartet... and here they are!